In 2010, Prime Ministry approved the national programme on developing non-fired construction materials by 2020. United Nations Development Programme in Việt Nam and Global Environment Fund have supported efforts to reduce pollution by sponsoring the project of “Accelerating production and use of non-fired bricks". 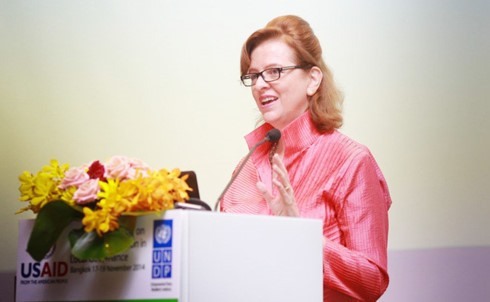 Việt Nam News’s Khoa Thư talks with UNDP Việt Nam Resident Representative Caitlin Wiesen on how Việt Nam can promote green expenditure in the future.